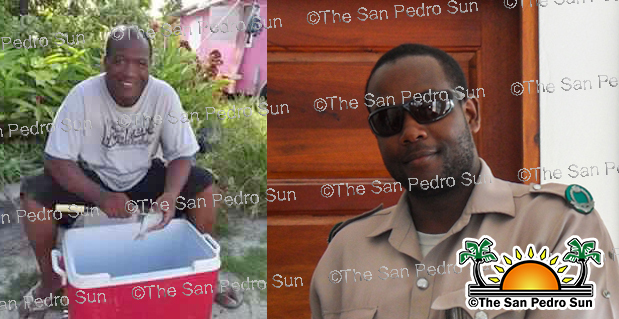 On Friday, April 15th, charges against two police officers formerly attached to the Caye Caulker Police branch were downgraded from murder to manslaughter. PC Hallet King and Leonard Nuñez had been serving time at the Belize Central Prison for the past ten months after they were accused of killing 18- year old Hilberto Sotz, in June of 2015. Despite the gravity of the crime, the change in the charges gave King and Nuñez access to bail and today they are out of jail with their case adjourned until June 16th. 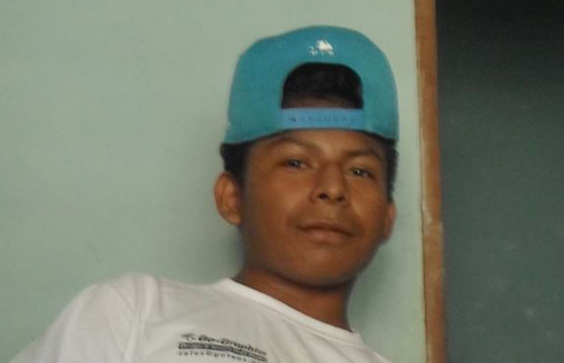 On June 8, 2015, Caye Caulker residents learned that a teenager had died hours after being taken into police custody. It is estimated that a crowd of over 200 persons, descended on the police station and polyclinic where Sotz was pronounced dead. In the wake of the angry reaction of the residents, police had to call for reinforcements from Belize City, while it was reported that the police had to fire live rounds to disperse the angry protesters. Sotz’s autopsy revealed that he had been brutalized to the point that he died from his injuries. Despite such findings, the Director of Public Prosecution (DPP) instructed that the murder charge be downgraded to manslaughter due to lack of evidence to substantiate the murder charge. As a result, the police were granted bail of $2,000 each and were ordered to surrender their passports and report to the police station on a weekly basis. They were also instructed by the Chief Magistrate during the court session that they cannot apply for any new travelling documents and in the case of Nuñez, he must first notify the court when he relocates to a new address. Santorino believes that there is enough evidence to keep the officers in jail. “The medical autopsy, the police record and I have the evidence as well that Nuñez threatened us with killing my son, he told me that one week before the death of my son,” an emotional Santorino said. The family is pleading for justice, petitioning the law enforcers to revisit the case and do what is right. According to them, their son was murdered, and the culprits should be held responsible. Santorino sent a bold message to the DPP, especially about Nuñez, who he claims had a personal issue with his son. “If the law cannot do justice, I will pick up three hundred people and will locate him and we will do justice,” he added that they do not wish to reach such extremities but he is warning about the consequences if nothing is done about it. “Just like how they take action and the law in their hands and killed my son, we can do it too. But we don’t want to disrespect the law. They had ten months to deal with the issue, but it looks like the DPP is protecting them,” Santorino told Belize City media. Sotz was about to graduate from Baptist High School when his life was cut short. The police’s narrative of how Sotz ended up in their custody is that they were investigating a series of burglaries and arrested Sotz, and when he complained of pain in his chest at the station, he was taken to the polyclinic, where he was pronounced dead. The family expects a change in the verdict during the upcoming trial in June, when they expect their plea to be fairly addressed.